Edit design Knit sweater with hearts , or create your design from scratch. 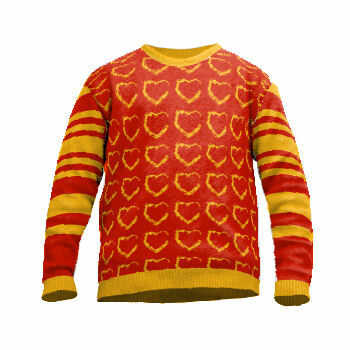 Custom knitted jumper / sweater with hearts design. Create your own sweater online and fall in love with your custom knitted piece. Make this knitsweater your personal sweater.